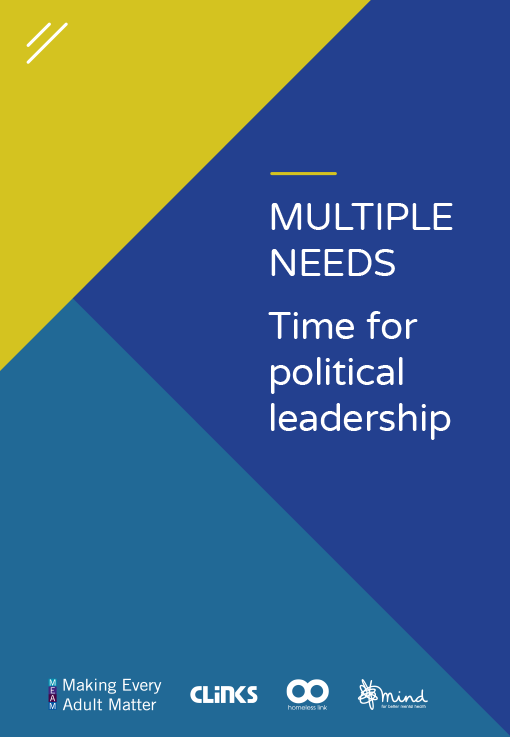 In this publication, we set out the scale of the challenge around multiple needs, and the action that government must take in response. 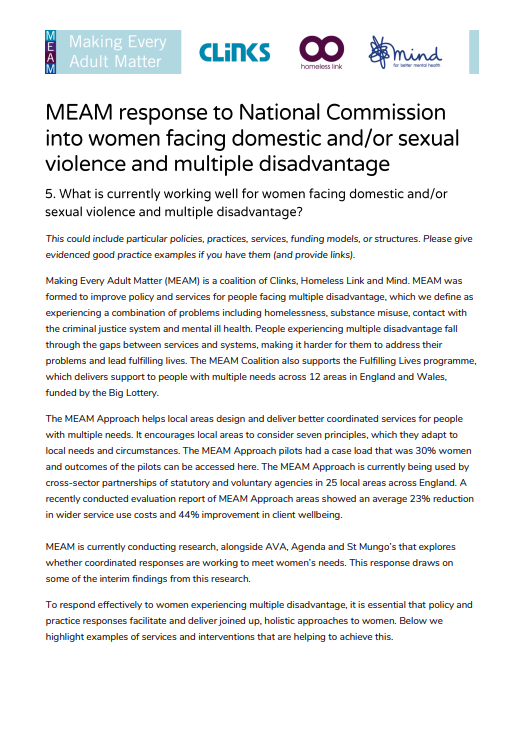 MEAM has responded to AVA and Agenda’s call for evidence as part of their National Commission into women facing domestic and/or sexual violence and multiple disadvantage. 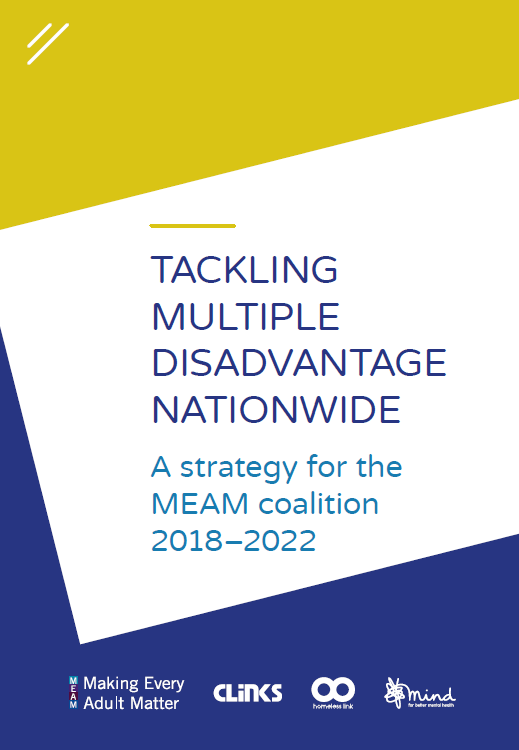 MEAM responds to the All Party Parliamentary Groups (APPG’s) call for evidence on how social action can drive better services for people with complex needs. In the run up to the general election on 8 June, the political parties have published their respective manifestos. 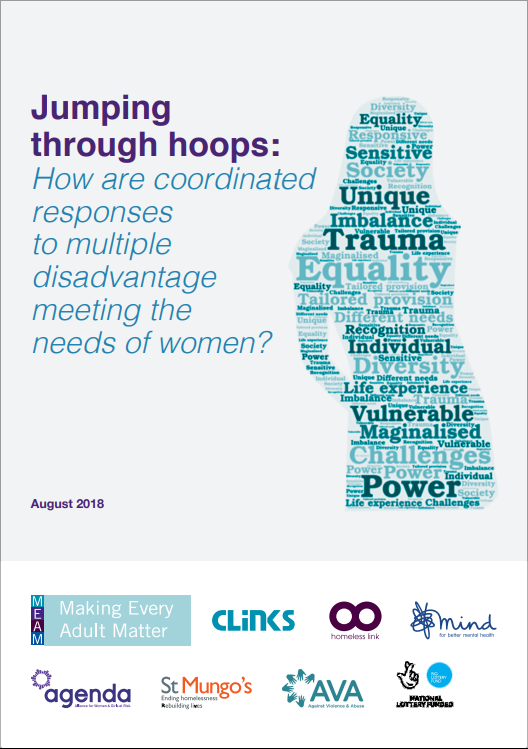 We have produced a short overview setting out the main commitments that we think are likely to have the most significance for people with multiple needs. 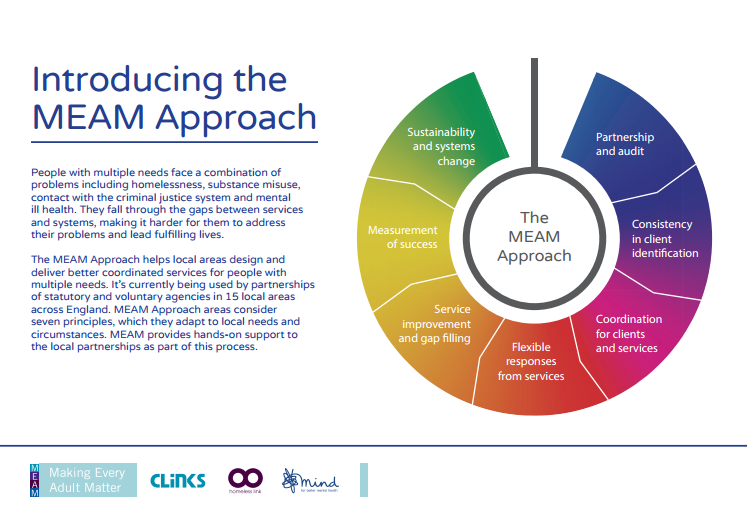 A brief introduction to the MEAM Approach, which helps local areas design and deliver better coordinated services for people with multiple needs.